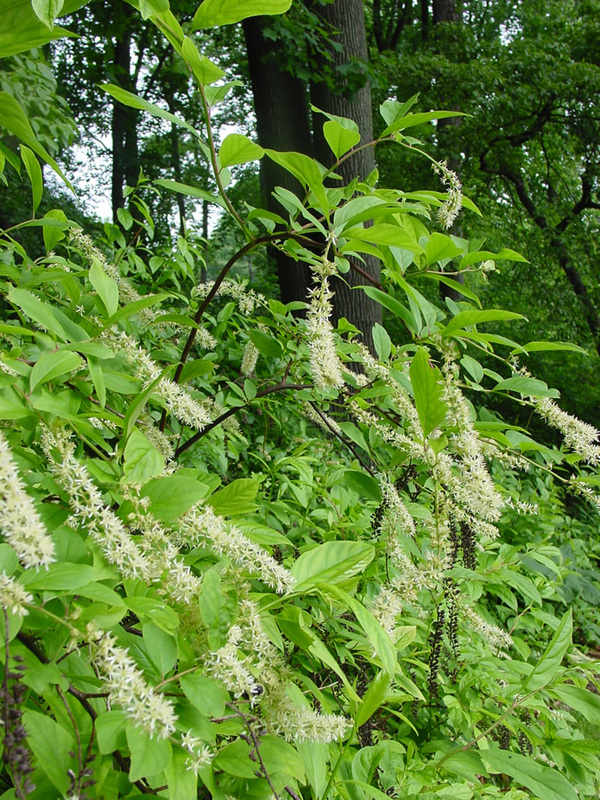 The Virginia sweetspire is a deciduous to semi-evergreen, 3 to 5 foot tall shrub commonly found in swamps, wet woodlands and along woodland streams of eastern North America. It has slightly fragrant white flowers in May when few other plants are flowering. 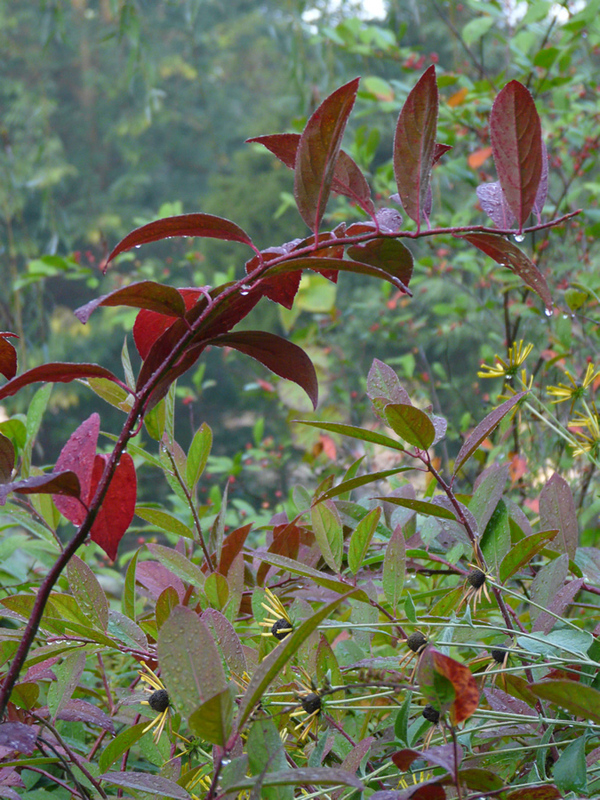 Its medium to dark green summer leaves change to yellow, orange, reddish purple, scarlet, and crimson in autumn. Sweetspire grows best in full sun to partial shade and prefers moist, fertile soils where it spreads to form a mass. It also tolerates drought and is adaptable to different pH levels.